The town has changed in many ways since the beginning of the century. 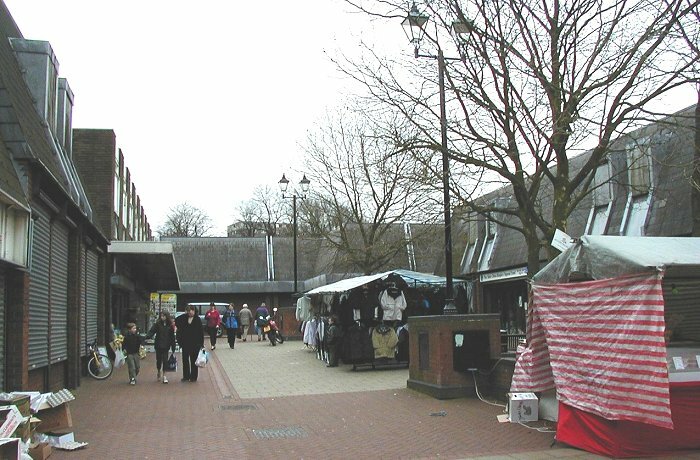 The demolition of the old ASDA store and the subsequent redevelopment of the town centre, changed its character forever. 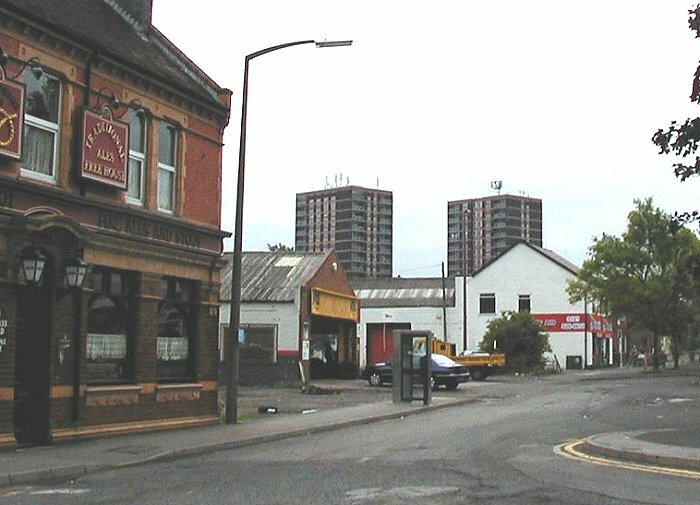 The tall blocks of flats which were once a prominent part of the landscape were demolished in 2001 and 2004, and the sites have been redeveloped. 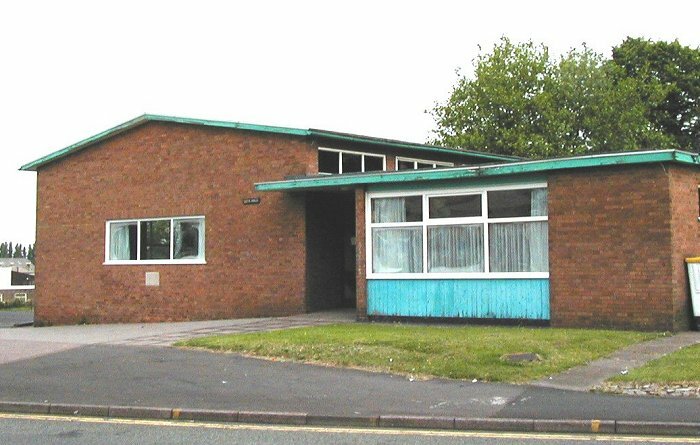 Darlaston's once prominent boys' secondary school in Slater Street, which had been empty for many years was demolished after a couple of arson attacks in 2005. In 2018 work began to transform the site. Favourite House in Church Street was demolished and has now been replaced by apartments, and some of the old shops in Pinfold Street have met with an identical fate. Darlaston also has a new medical centre on the site of the old Regal Cinema. There were also many minor changes. 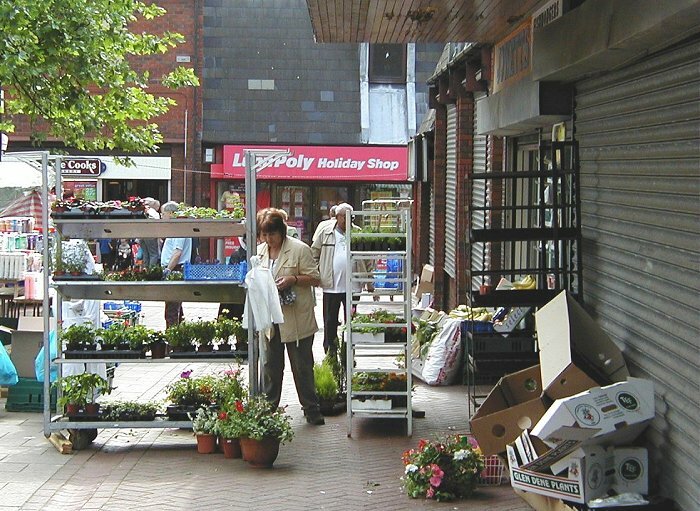 Many of the shops and Darlaston market have come and gone, and most shoppers now come to the town centre to shop in the new ASDA store. 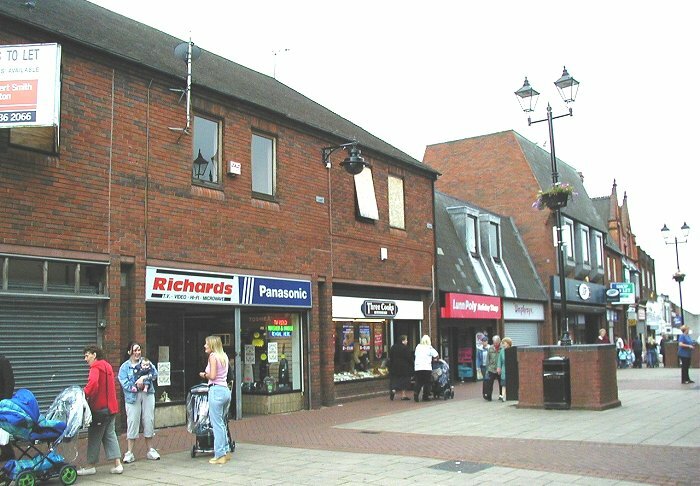 In 2001 and 2002 I took many photographs around the town centre, some of which can be seen below. They highlight some of the many minor changes that have taken place during the last two decades. 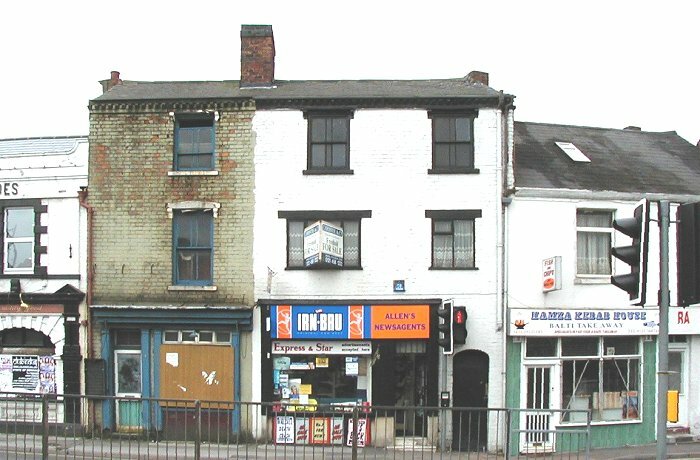 Pinfold Street and some of the many shops that have since disappeared. In the distance is the old Black Horse pub which would soon be demolished. Behind it, minus roof tiles is Winn's building, that was also at the end of its life. 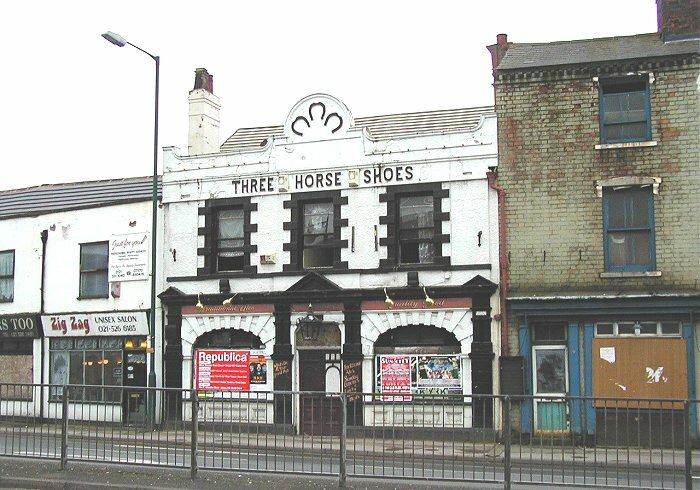 The derelict Three Horse Shoes pub which is now apartments. 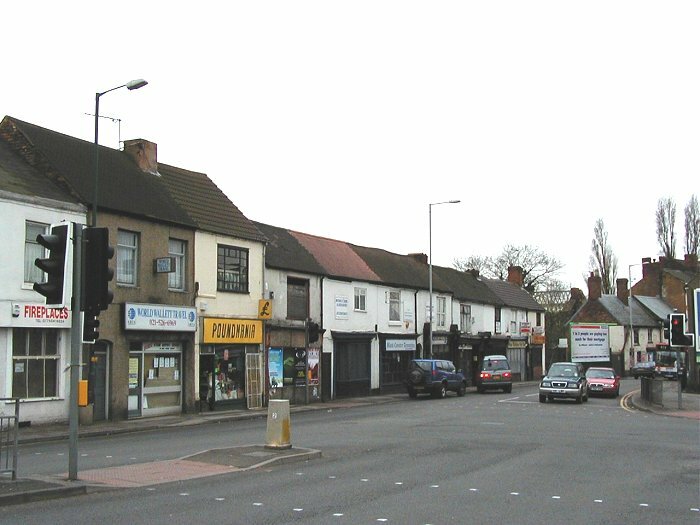 More of the old shops. Allen's Newsagents was for many years Mason's newsagents. Yet more shops. Some were only in business for a short while. 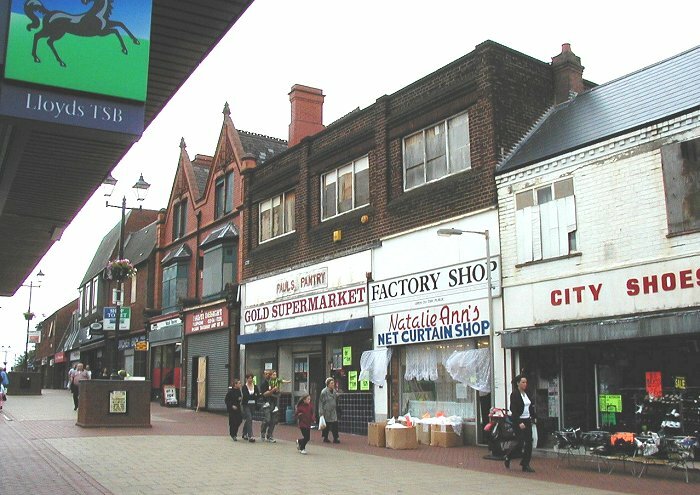 A final view of the row of old shops. There is still a fish and chip shop and a Chinese take away at the end. 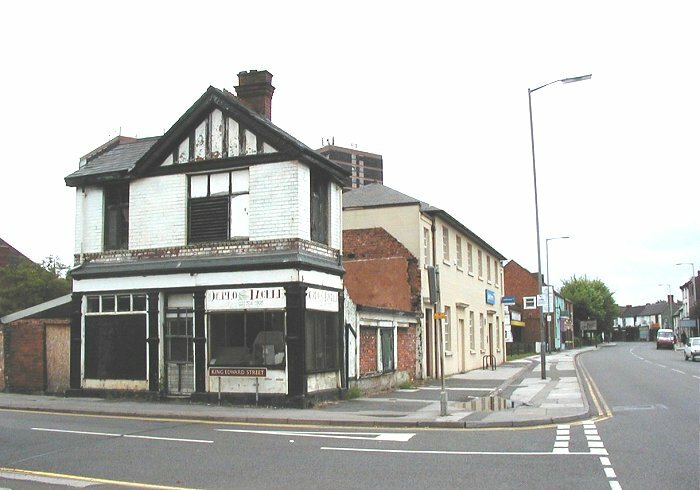 The old Black Horse pub, which would soon only be a memory. 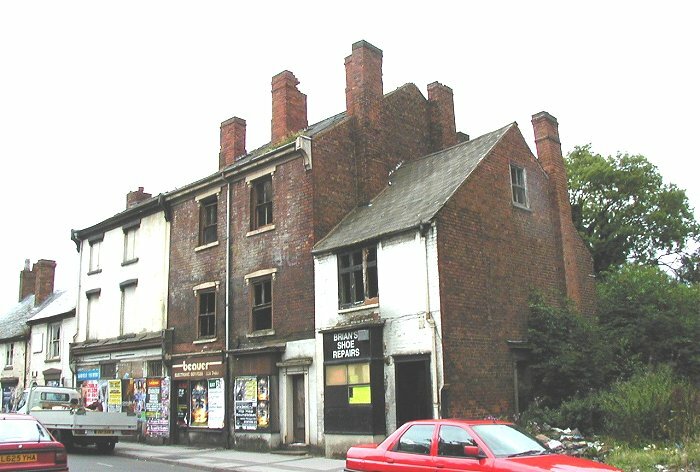 Derelict buildings in Pinfold Street in 2001. Decor Iron had been on the site for many years. 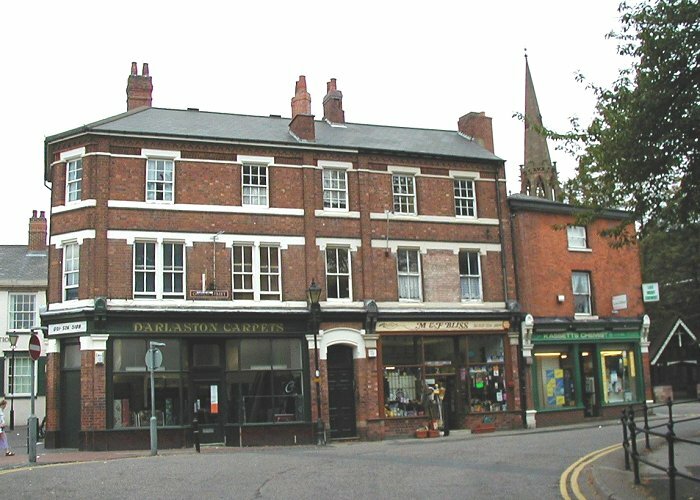 It was soon to move to Mill Street where it survived until July 2011. Darlo Tackle, a shop for fishing enthusiasts, stands empty and awaits its fate. 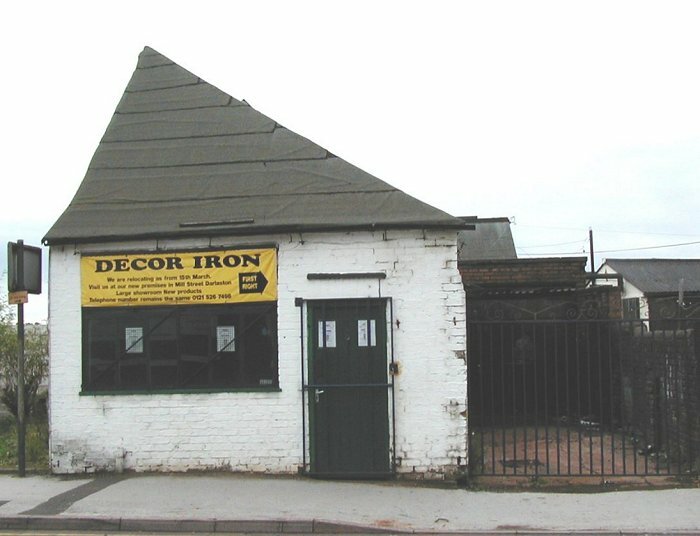 The old garage that stood next to The Staffordshire Knot pub. 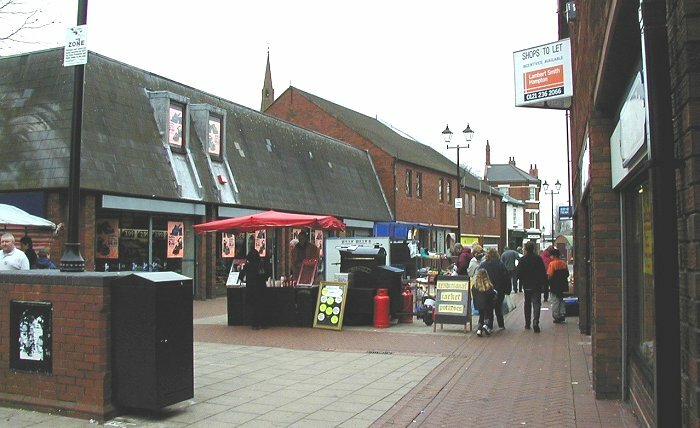 Shops at the bottom of King Street. 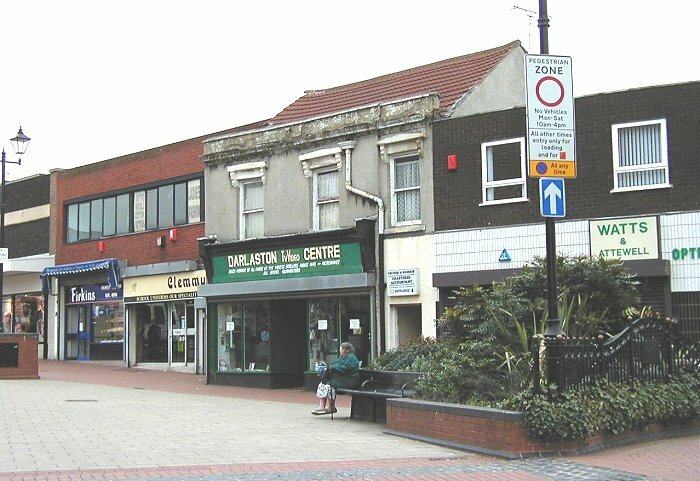 Firkins and the Darlaston TvVideo Centre have long gone. 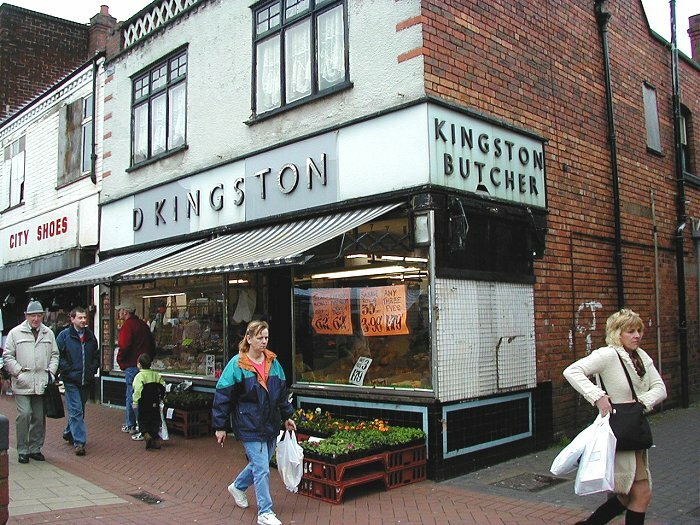 Kingston's shop survived for many years. It was one of the main butchers shops in the town. Most of the shops in King Street look very different today. 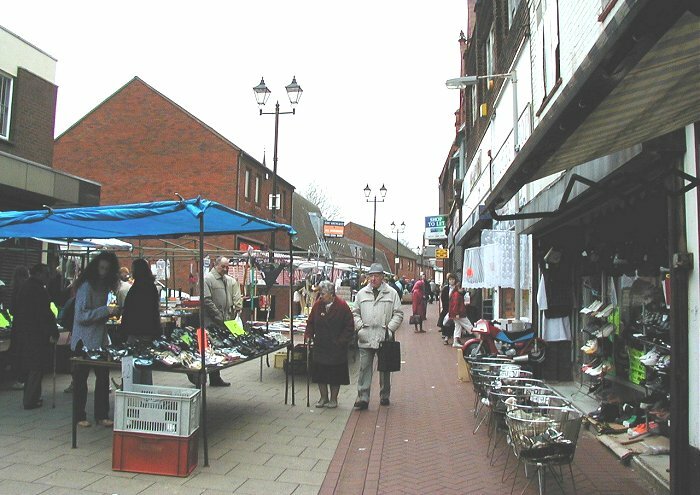 Darlaston market was very popular in 2001. A busy Saturday in King Street. So different to today. 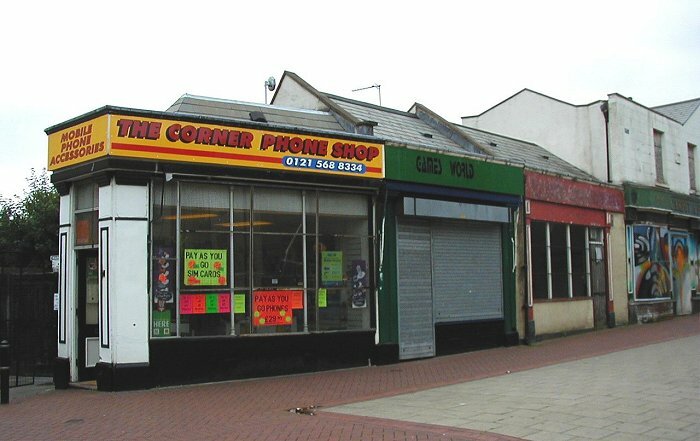 More of the once-popular shops. 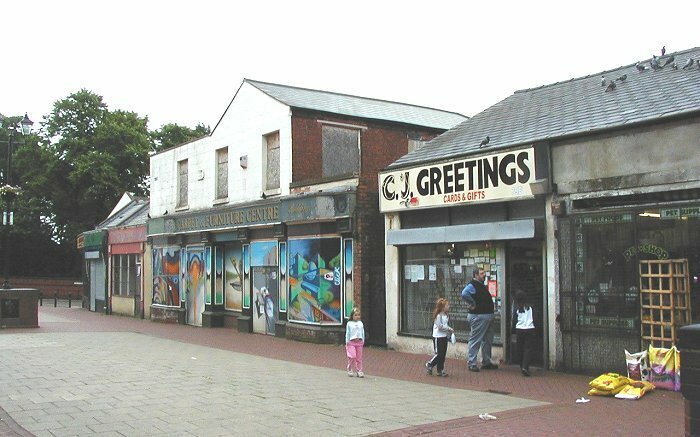 The row of shops built in the late 1970s, seen in 2001. 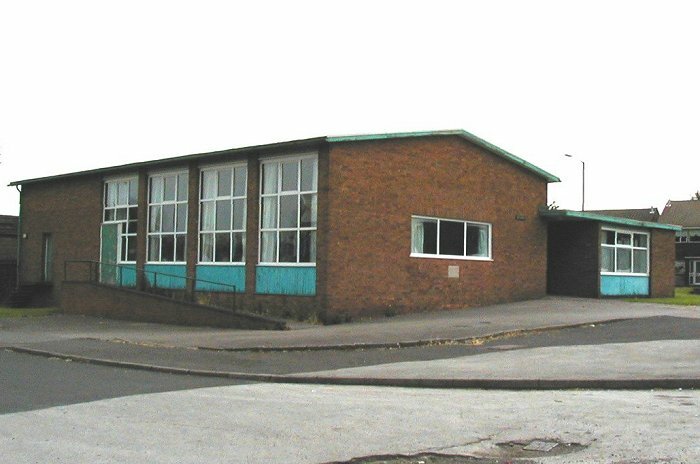 They were demolished in 2002. 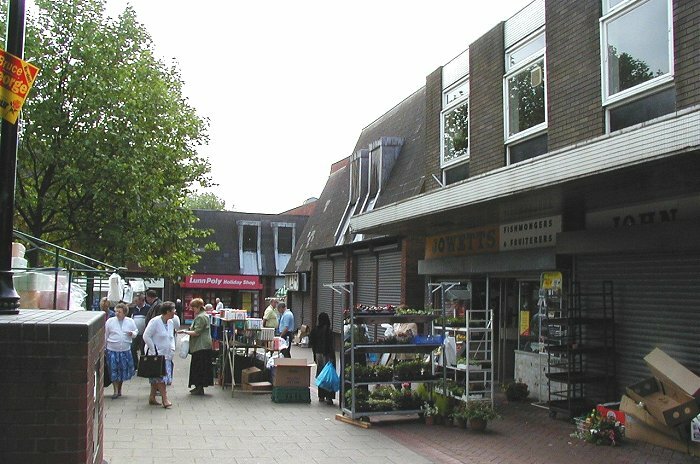 The old High Street in 2001, during its final year. The display of plants outside Jowetts shop. A last look along what remained of the old High Street towards the then closed original ASDA store. 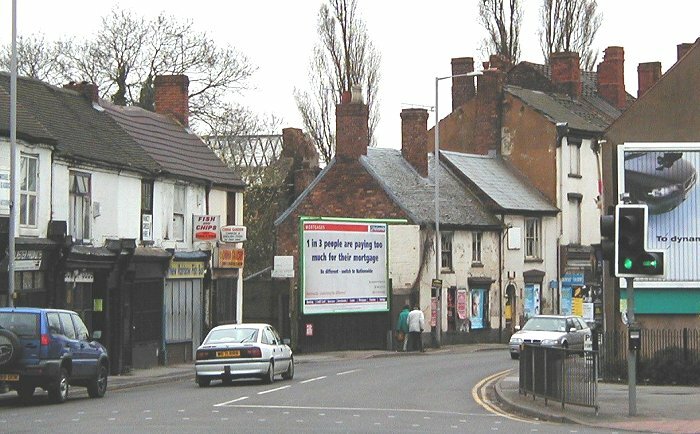 The top of King Street in 2001. 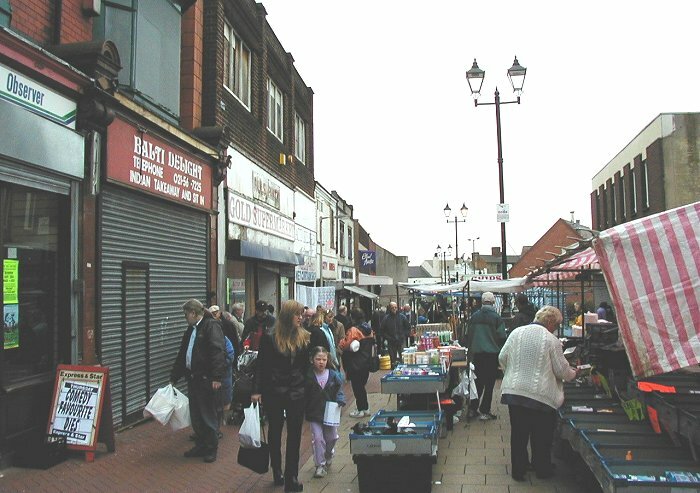 A quiet Saturday in 2001. 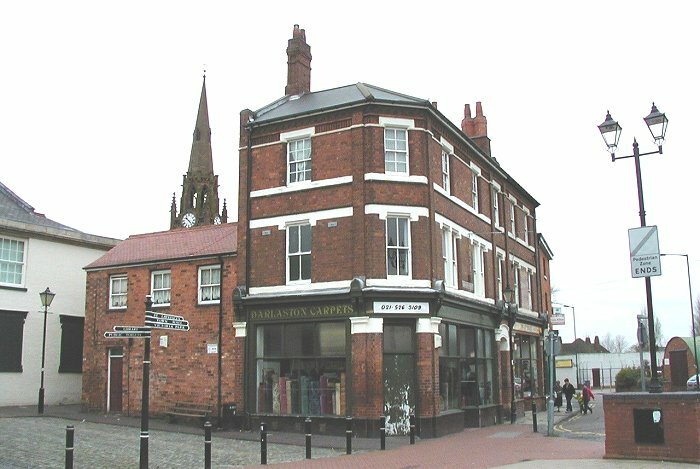 Darlaston Carpets at number one Church Street is now occupied by Mindful Gifts. Numbers one to three Church Street. Now Mindful Gifts, a tattoo artist's shop, and a café. 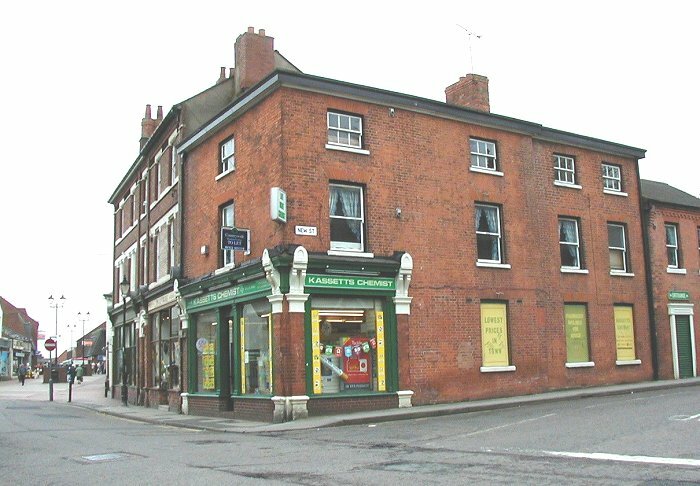 Kassetts chemists shop on the corner of New Street is now a café. 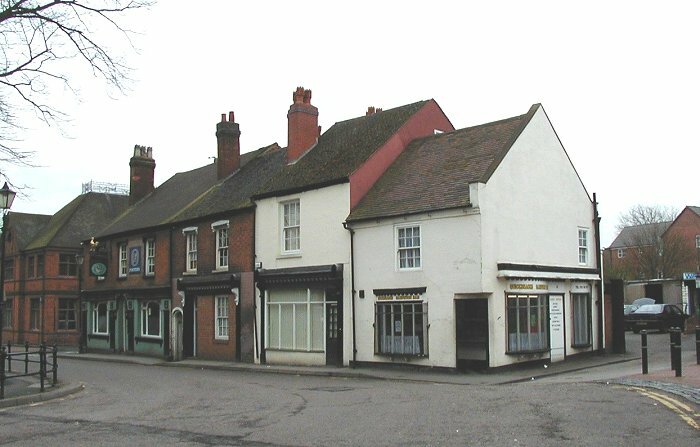 The row of shops near the church, looking towards Favourite House, which was demolished in 2016. 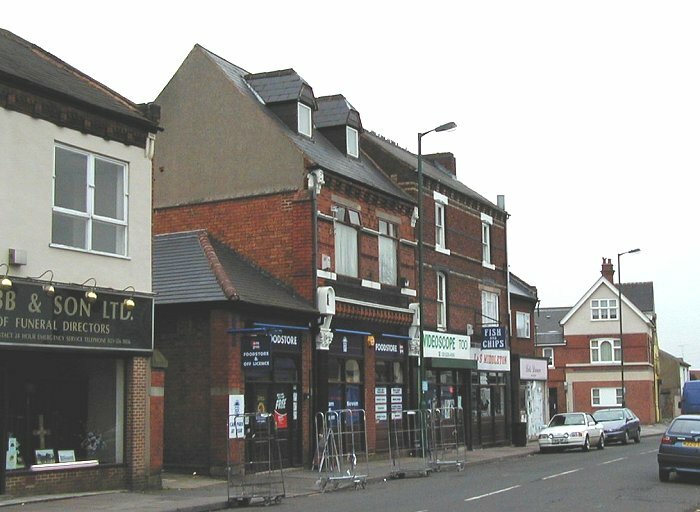 Looking into Victoria Road from Church Street. A view that has hardly changed. 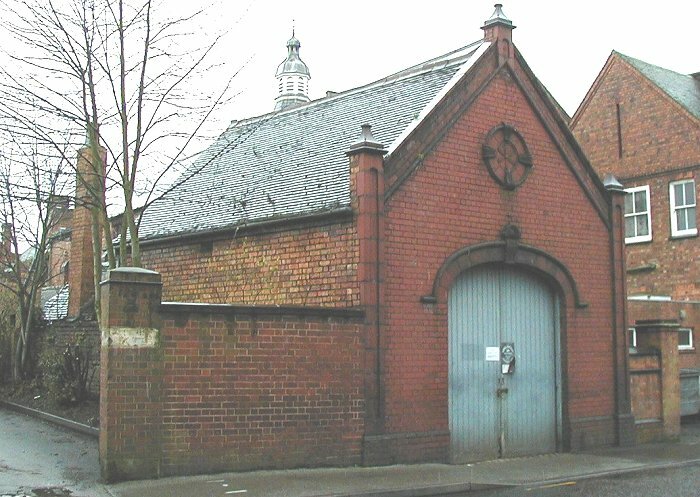 The old fire station in Crescent Road, seen in 2001. 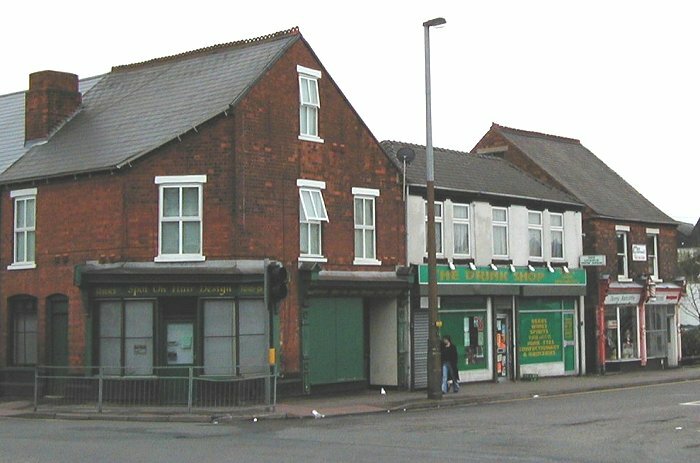 The shops in Darlaston Road. 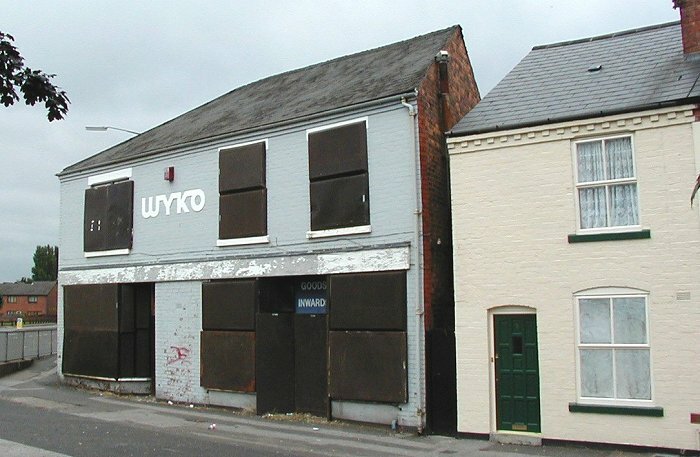 The Leys Hall, now a shop. Another view of the Leys Hall. 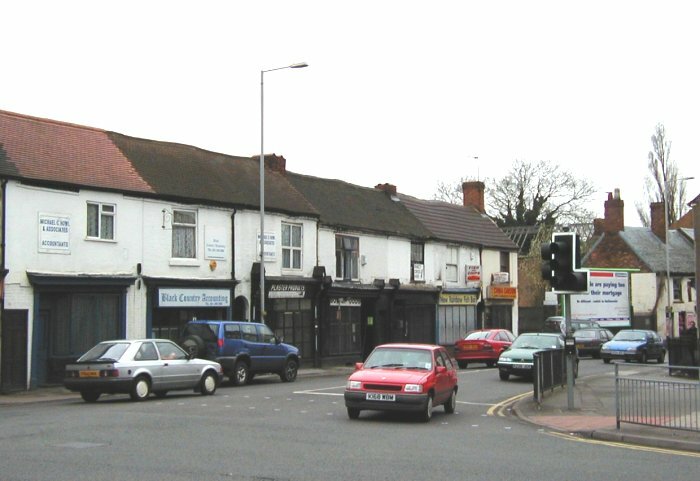 Closed shops in Catherine's Cross. 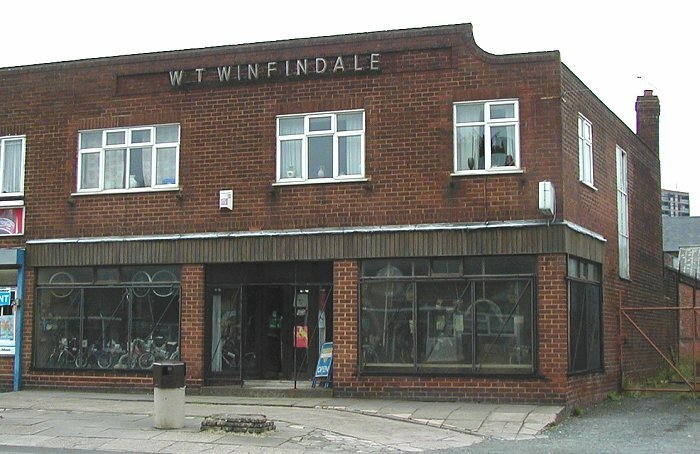 Winfindale's cycle shop in Wolverhampton Street. 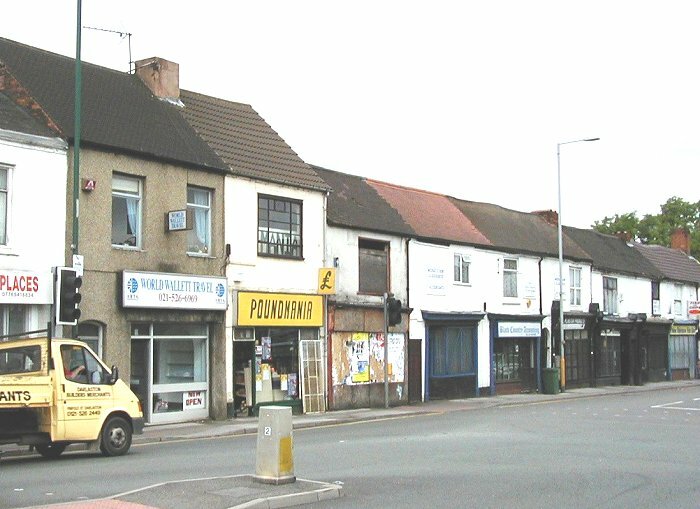 Two once well-known shops in Heathfield Lane West, seen in 2002. 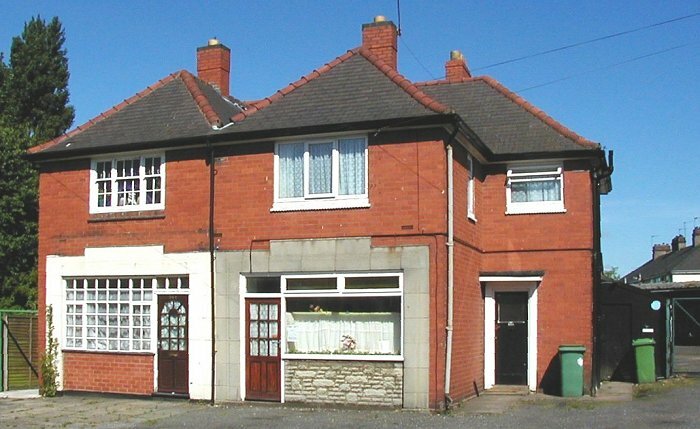 In the 1990s the shop on the left was Dolly's ladies' hairdressers, and on the right was a fish and chip shop. The yard at the back was Perrins' coal yard.